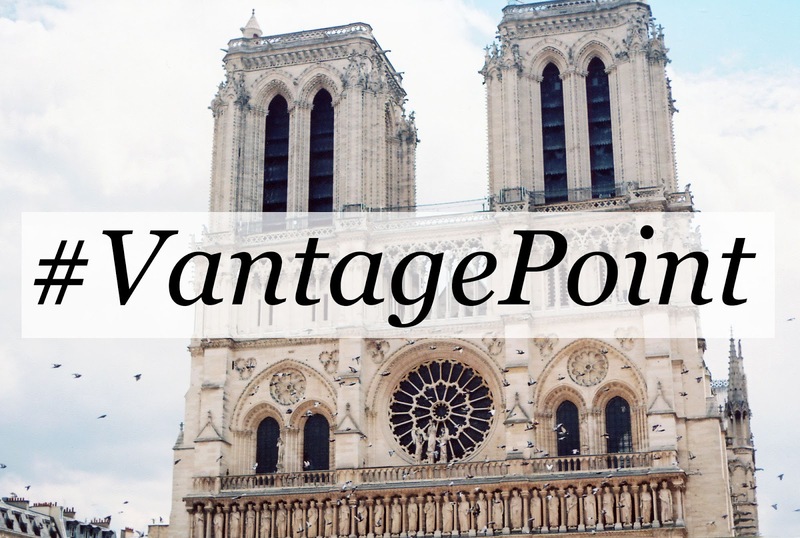 I recently heard about the folks over at Light.co and their #VantagePoint project. Light.co are a company designing a new compact camera, and started the project in order to highlight the importance of equipment when taking a photograph. 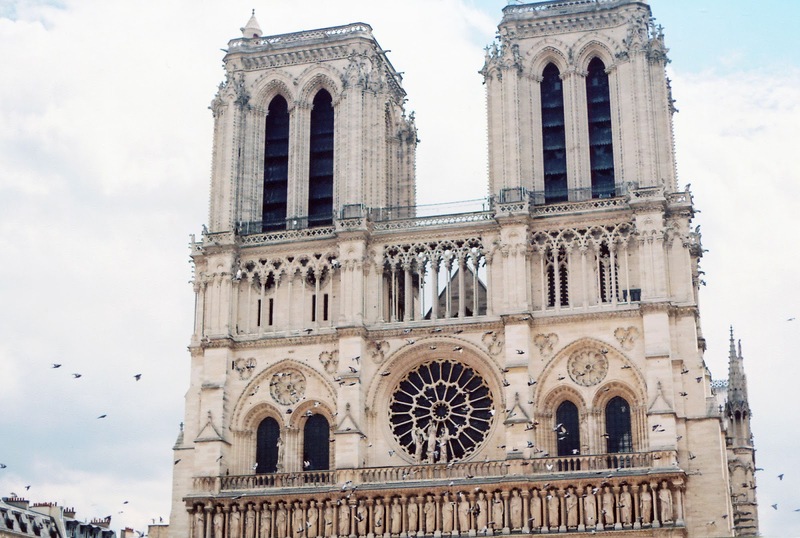 It was a difficult decision to make but I eventually chose this shot of Notre Dame I took during my romantic getaway in Paris with my boyfriend (you can see my full post on my trip here). We walked for about an hour from our hotel to the Notre Dame, the weather was beautiful so it was a lovely walk. We stopped and took in the sights around the Notre Dame as well as the cathedral itself, the surrounding gardens -which we walked around eating crepes from a cafe opposite the cathedral! - the river, the street artists and street stalls. I have really happy memories here, and I really want to visit again. I also chose this image because I thought the movement in the photograph would make for an interesting discussion on camera functions. In order to freeze the birds in flight, I shot this at 1/250 second. The birds aren't just the focal point of this image though, with the Notre Dame being the obvious iconic landmark behind them. I wanted the birds to be sharpest, but I didn't want the Notre Dame to be entirely thrown out of focus. So I shot this on f/4. A wide enough aperture to soften the background around the birds, but not enough to create bokeh. The camera I used was a Canon A1 with Kodak Ektar film, with 100 ASA film (or ISO to you digital folk). Kodak Ektar 100 is great for really vibrant colours, and it was very bright daylight so I could easily get away with 100ASA with no noise at all. I personally believe that a good photographer will always capture a good image regardless of their equipment, whether it be the latest, most expensive camera to the cheapest. However, it is definitely true that equipment is important for you to have the most control over what you are creating, and to get the most out of what you are photographing. The new camera designed by Light.co - the L16 - isn't available until 2017 but I've already put it on my wish list. The company did not ask me to talk about their camera, only to share an image, but after doing my research I'm really looking forward to getting my hands on it! It has a lot of adventurous technology that will undoubtedly give me a huge amount of control over my images. It has multiple cameras with different focal lengths that fire simultaneously so you get the best out of your photographs. It has a huge 52 megapixel resolution and great zooming capabilities, so there's no need to be carrying around multiple lenses. Even better? It's a compact. Completely hassle free and practical.I'm really excited, can you tell?